Say Hello to the 2017-2018 STAY Steering Committee! We are absolutely thrilled to announce that Ari Baker, Oakley Fugate, Katelyn Damron, and Josh Stuart will be joining the STAY Project steering committee! Ayana Clemmons, Lill Prosperino, and Olivia Lowery will also continue to serve as representatives on the committee. We are excited that STAY will be guided into its 10th year through the leadership of this group of young Appalachians! "I want young people in my community to feel at home right where they are, to have space to be loved as their whole selves, and have access to the tools they need to create a beautiful, meaningful life for themselves and their families." "My vision for the future is one where everyone is encouraged to be the artists they want to be. That everyone is equal and discrimination is a way of the past. One where people with all views feel safe in this community and feel pride to call it home." 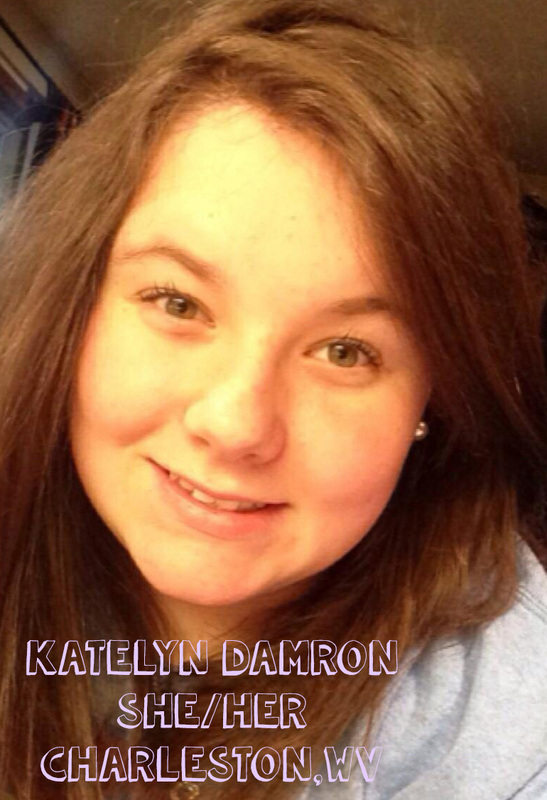 "I envision a future in Appalachia that is sustainable and independent. There is a day coming in our community when people will be able to truly live their best lives here. No one should have to suffer disproportionately because of where they come from, and no one should have to leave such a beautiful place because of fear of social ostracization or lack of economic stability." 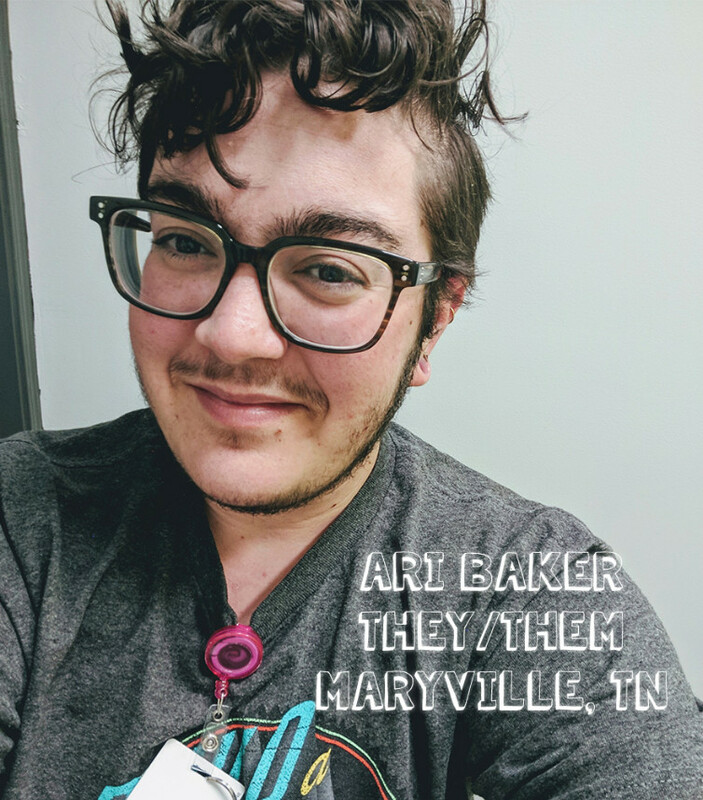 "I would like to focus on creating safe atmosphere's for Queer individuals, like myself, in Appalachia and hopefully ingraining a sense of community within them, juxtaposed to the current narrative being told to Queer Appalachians which is: "it gets better once you move out of West Virginia." "I dedicate my life to getting my people free. Encouraging other Appalachia nomads that you don’t have to leave in order to receive peace. Home feels like practicing liberation by bringing Appalachia together; in return receiving revolutions. Like the mountains that surround us, we are protected by the beauty of being the South." Ayana is returning to serve her second year on the STAY Project steering committee! 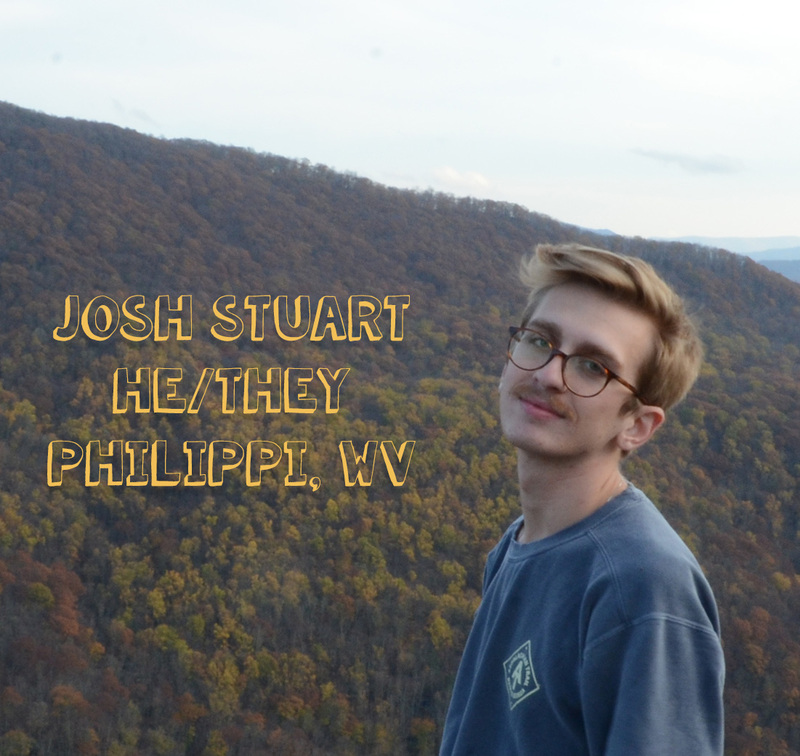 "My vision for youth in Appalachia in the present centers around autonomous spaces where all young people are given priority in shaping the future of the region. Spaces where we uplift each other's stories and celebrate who we are while continuing conversations geared towards bringing about justice in the region." 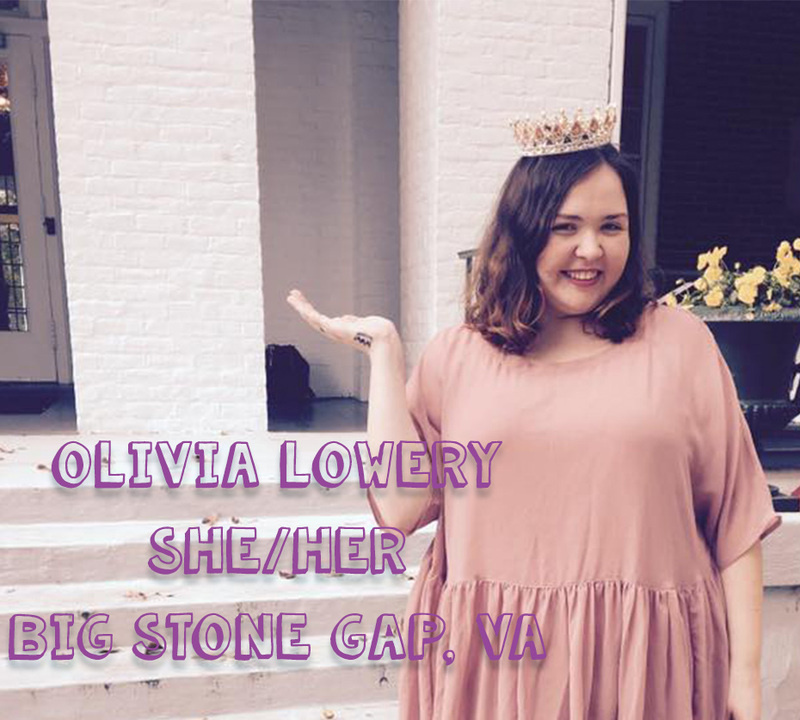 Olivia is returning to serve her second year on the STAY Project steering committee! "I envision an Appalachia where community members hold politicians and leaders accountable, where folks have access to community resources like health care, transportation, and access to the arts. An Appalachia where there are jobs for young people who want to live and thrive in the communities they grew up in, or one where queer folks and people of color want to come live because they feel accepted and included across the board. An Appalachia where communities support each other and foster a sense of pride and commitment to help each other and lift each other up, instead of feeling forced to divide up the few resources we have access to currently." As we welcome Ari, Josh, Oakley and Katelyn on board we also want to say goodbye to a couple folks who rolled off the steering committee this November. Please join us in saying thank you to Shannel Arellano and Izzy Broomfield for bringing their time, passion, and skills to the STAY Project steering committee over the past two years. We are excited to see and support the ways y'all continue building resilient communities throughout Appalachia and beyond! Thank you Shannel! Thank you Izzy! Transgender Day of Remembrance, which honors the memory of those murdered because of anti-transgender prejudice, is recognized annually on November 20. For folks living near East Tennessee, on November 19th you can join Foothills LGBT Center and PFLAG Maryville to remember and memorialize trans people who have lost their lives to violence in 2017. People will be gathering at Maryville College near Anderson Hall for a peaceful roadside protest at 5pm (facing Lamar Alexander Parkway near the entrace to Maryville College). Around 5:45pm we will congregate near the Covenant Stone near Anderson Hall for a candlelight vigil and reading of names at 6pm. Following the vigil, folks are going to travel to Barley's in Maryville for food and fellowship. 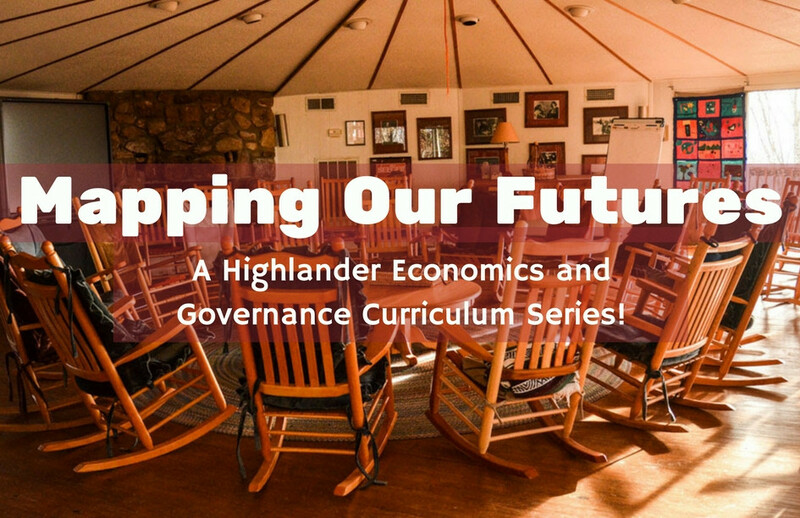 This is an excellent opportunity for folks within driving distance of Tennessee to learn and build through Highlander’s Mapping Our Futures Curriculum over 3 exciting Saturdays in East Tennessee! Come with friends, co-workers or others interested in strengthening your community. Extra added bonus – we will meet at three movement centers in our area, so you'll also get to learn more about the history and current work going on at each place we gather! There is no cost for this training however we are asking people to contribute between $25-$100 to help cover the cost of food and contribution to the centers. We encourage you to bring a friend, co-worker or fellow organizer and hope to see you there! Okay I’m excited and ready to commit! Now what?